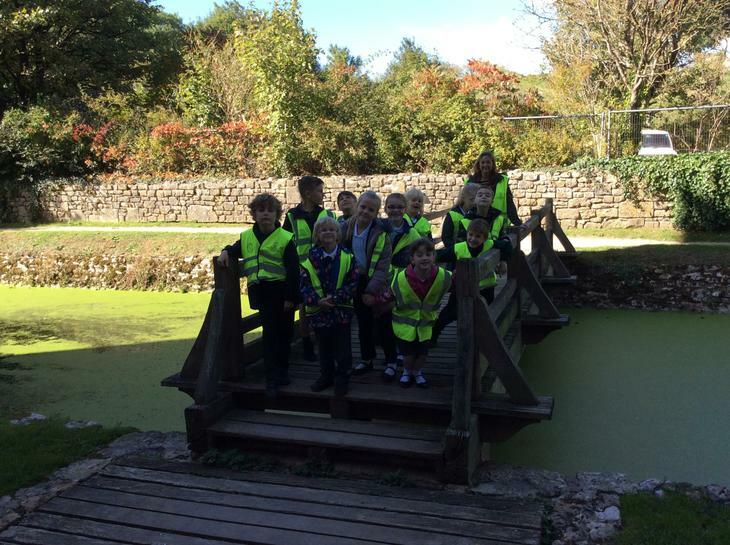 Mr Chedgy, Mrs Billing and Mrs Hawkins welcome you to Swallow Class! 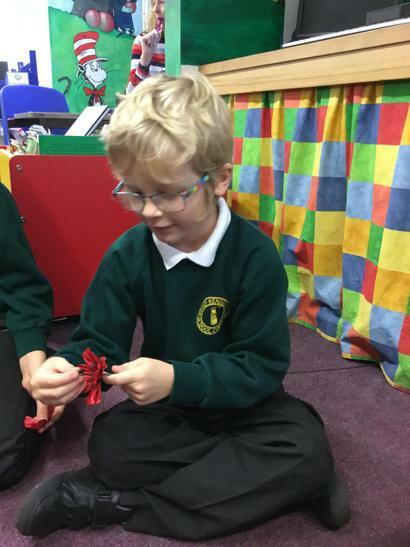 In Swallow Class, we have been learning about the human body. Today we focused on the digestive system. We made our own digestive system and used crackers, banana and orange juice to demonstrate how food travels through the body. The Year 3 and 4 children from Swallow and Kingfisher Class put on two fabulous carol services at Holy Trinity Church, Coleford. We retold the Christmas Story with poetry and songs. The children sang beautifully and recited the poem confidently. In Swallow Class, we have been making tiles from clay. 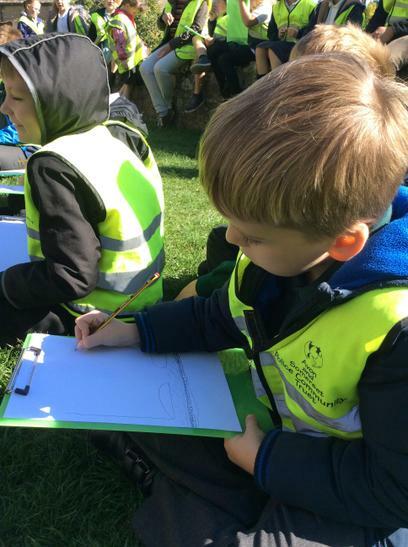 Mr Inns has taught us a technique called sgraffito, which is a form of decoration made by scratching through a surface to reveal a lower layer of a contrasting colour. 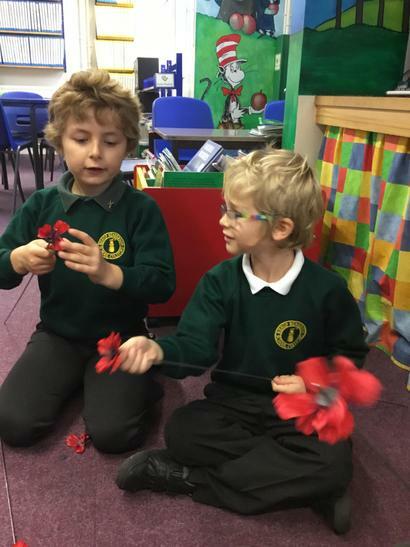 Children from Bishop Henderson School joined children from many surrounding villages to create poppies in memory of the servicemen who lost their lives during World War I. 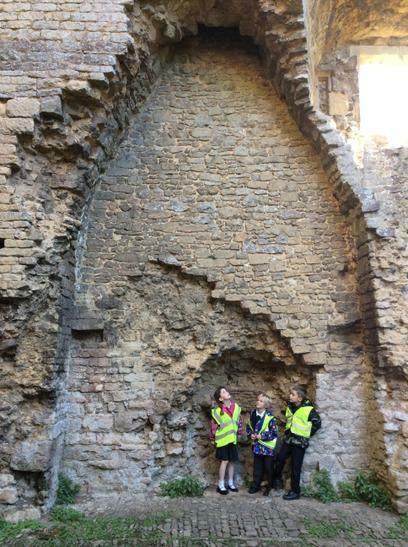 They were then put on display at The Bishop's Palace in Wells. 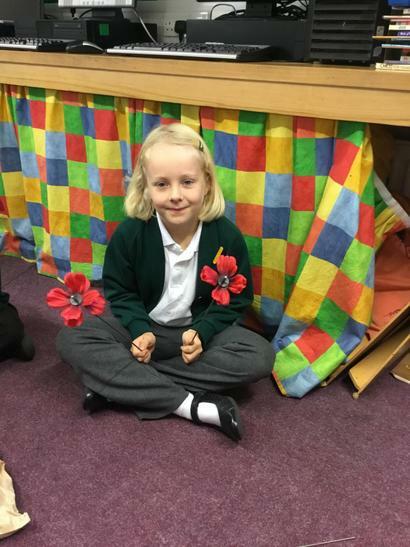 Children from Bishop Henderson School were then invited to sing at the opening of The Somerset Poppies Installment. 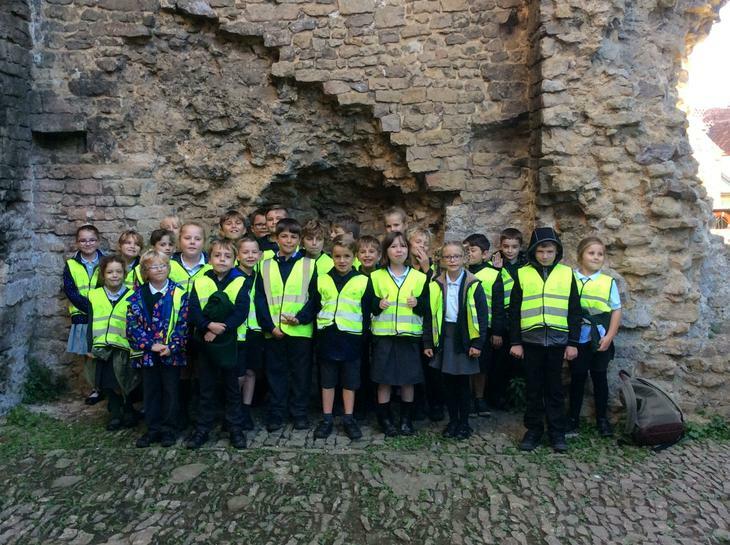 Children at Bishop Henderson School were visited by a firefighter from Frome Fire Station. He spoke with us about fire safety and discussed what you should do and who you should contact in an emergency. 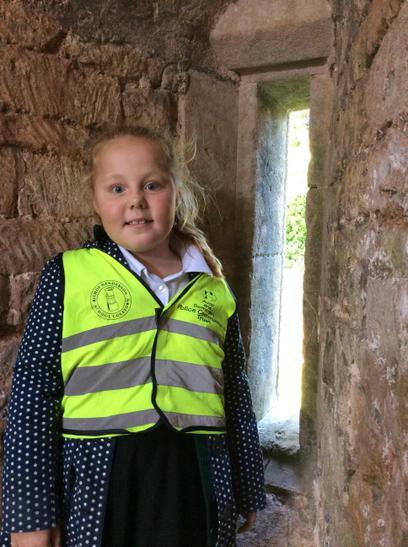 A member of Swallow Class was lucky enough to try on the firefighter's protective clothing. 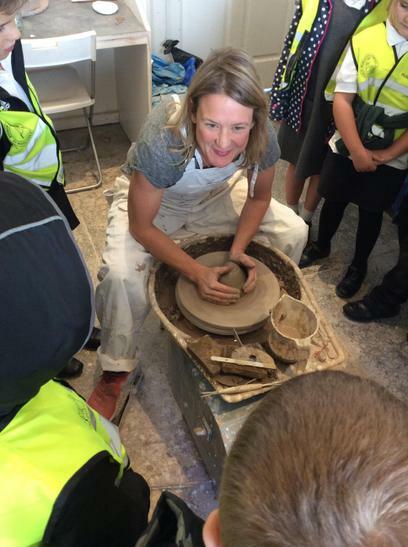 On Friday 28th September, Swallow Class visited Kim Birchall at Nunney Pottery. 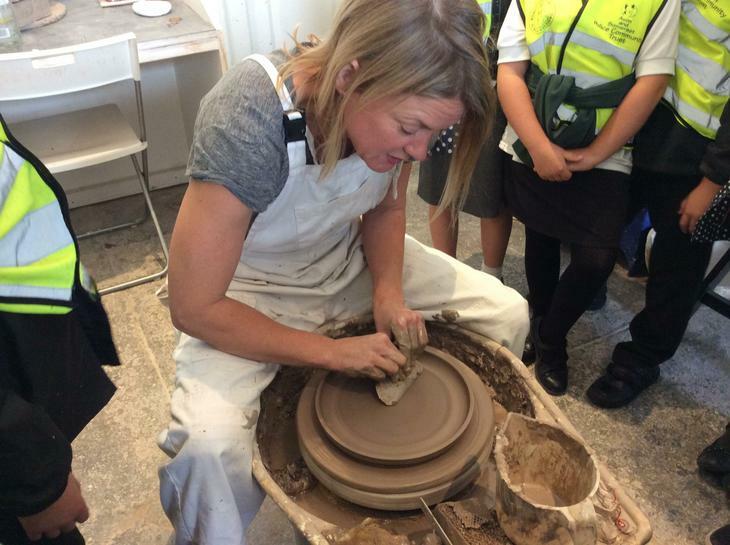 We were shown how to use a pottery wheel before looking at her collection of beautifully decorated ceramics and glassware. 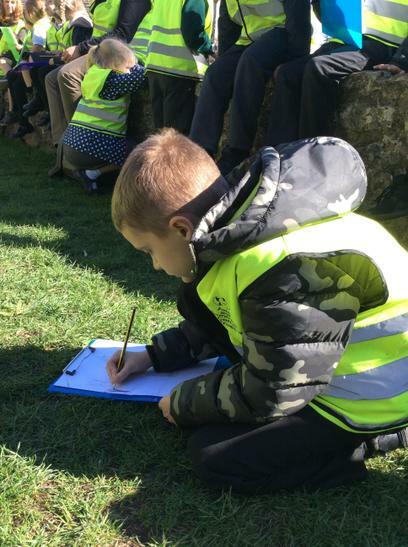 We then walked to Nunney Castle where we explored and sketched the picturesque landmark. 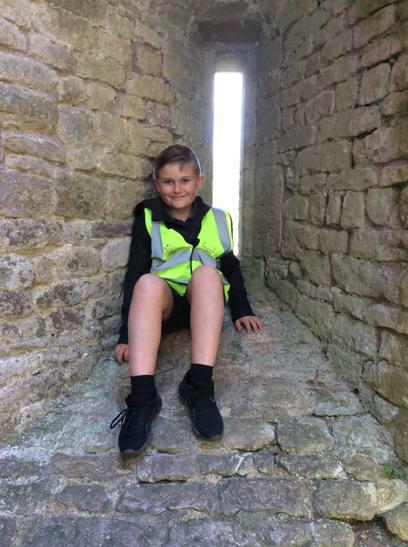 The weather was perfect for a school trip and we all enjoyed our lovely afternoon in Nunney. 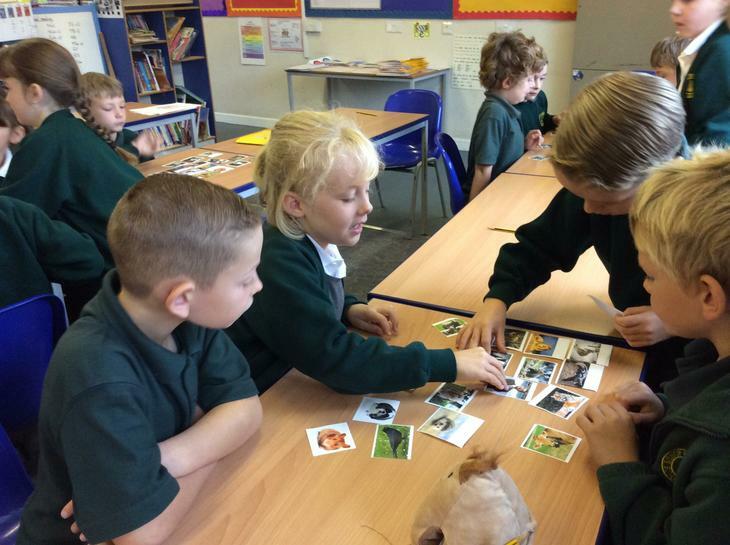 In science we have been comparing the different animals from around the world. 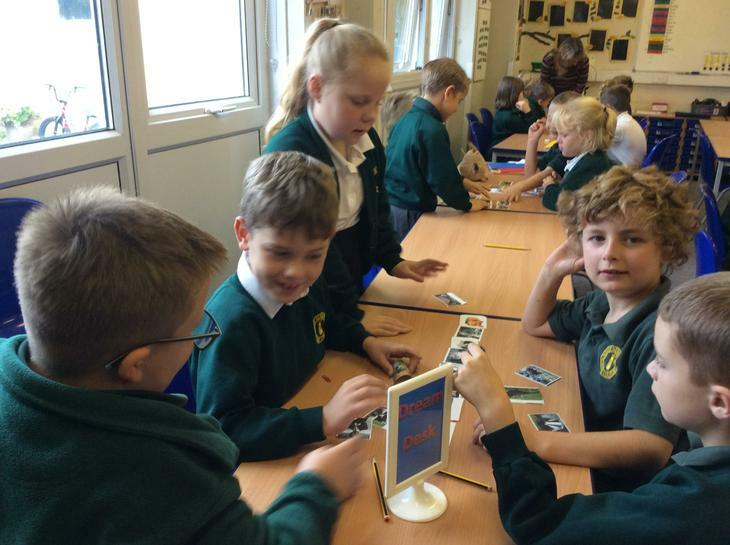 We looked at different ways to classify the animals, looking at their diets and habitats. 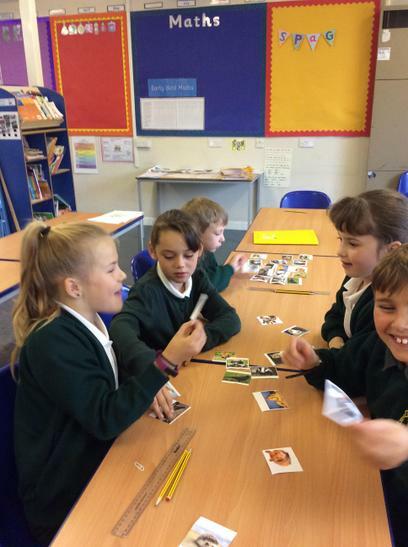 We then went on to look closer at their diets, comparing carnivores, herbivores and omnivores.